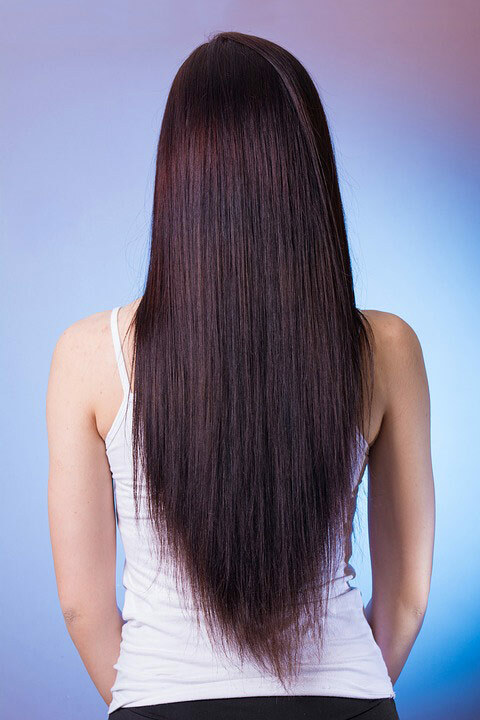 Keep your locks sleek and shiny with our Brazilian blowout treatment! Pair this look with a fresh haircut and enjoy the new you! 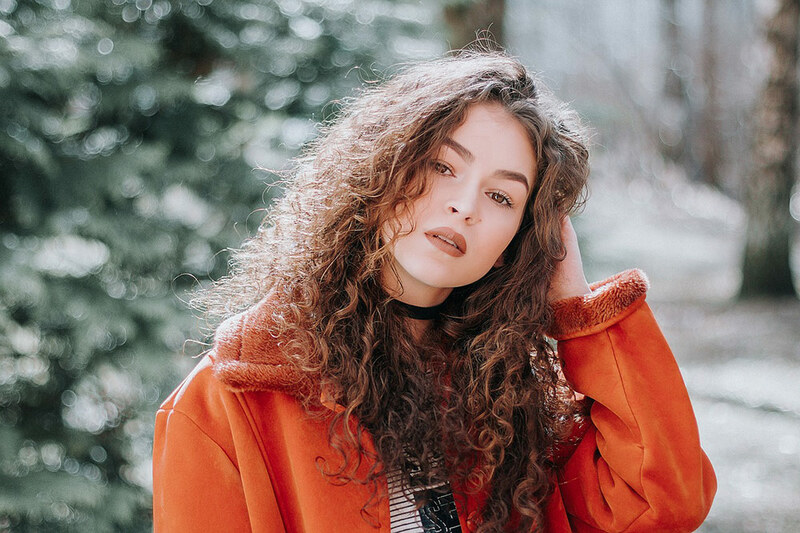 Confidence is key – and that lifeless hair is holding you back!